“Humanity” starts with redefining what constitutes health. No longer is it sufficient to limit the idea of “wellbeing” to the physical self. Rather, industry leaders are working to expand health services and solutions to include mental, social, environmental and behavioral states too. Expanding with this new holistic definition is the population it applies to. In this dynamic market, the “humanity” to be affected is not just those who can afford to access care, but everyone, regardless of means or location. Finally, the role consumers play in their own health is recast from a passive recipient to an empowered owner who demands access to their health data; shops for services; challenges dictated options and pushes for a personalized approach. Forward-thinking entities are organizing around this holistic definition of health, the democratization of health care and the empowered consumer. In the face of market stressors, legacy health entities are realizing the need to break with their existing organizational models in order to better integrate innovation. “Plug-and-play” innovation is just not an option; lack of interoperability and appropriate financing models are some of the offshoot troubles of this approach. Leaders in this space are pushing boundaries to establish a competitive edge by looking inward and realigning infrastructures and incentives to reward innovation that yields value, fast. Where once industry leaders were skittish about embracing game-changing technology, many are now experimenting with sophisticated technologies (genomics, Artificial Intelligence, Augmented Reality, Virtual Reality, blockchain, robotics, 3D printing) to improve, personalize, augment and scale today’s therapies and processes. From data security to surgical training, technological breakthroughs will upend health care at an exponential rate. Healthcare industry stakeholders operating at the “bleeding edge” of innovation aren’t just deploying the technologies above discretely. These companies are looking at technologies disrupting industries outside of healthcare and applying them to deliver entirely new solutions. Synthetic biology that engineers cells to produce drugs, or mobile health platforms that use voice recognition to identify the user’s stress or depression are examples of how “super convergence” of technologies will forever change the health system. If lifestyle determines more of a person’s health than their genetics, there’s a significant opportunity to mitigate chronic diseases straining the health system and those who suffer from them. Insightful organizations are mining clinical and consumer data and engaging consumers with personalized, often digital solutions that help people change negative behaviors. Further, more leaders accept that prevention trumps disease care, and are exploring levers ranging from value-based care models to functional medicine to community health services to offset chronic diseases at the population level. The boldest are partnering with consumers as equals, releasing once restricted health data and sourcing solutions together. As one of our interviewees noted, we are living in an "era of abundance” where the health industry is experiencing an explosion of new companies, investment capital and breakthrough solutions to solve for consumer and health industry pain points. 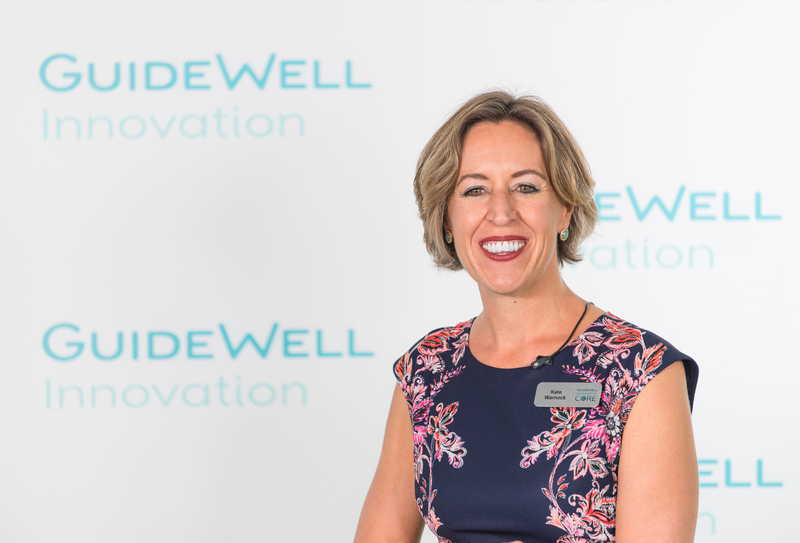 GuideWell is committed to collaborating with stakeholders and amplifying the reach of thought leaders to ensure the largest population possible benefits from new care delivery, health innovation and consumerism. 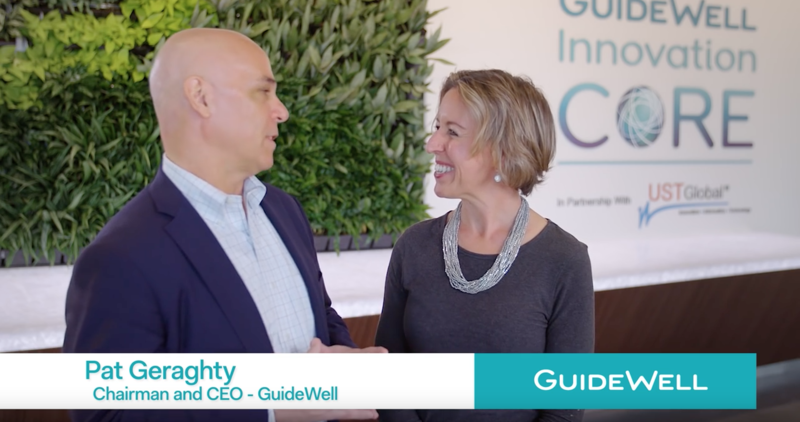 Watch for more GuideWell Insights Lounge interviews in 2017!